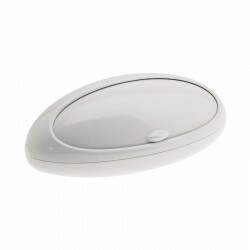 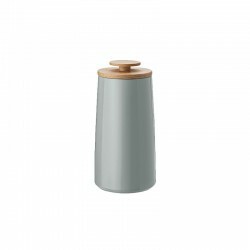 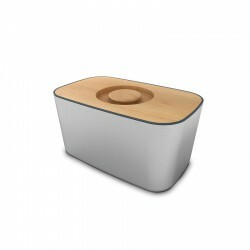 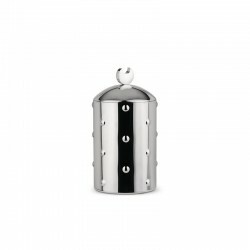 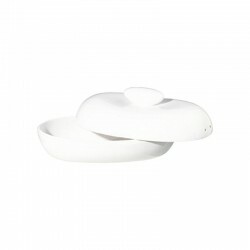 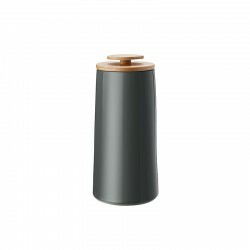 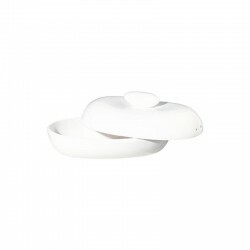 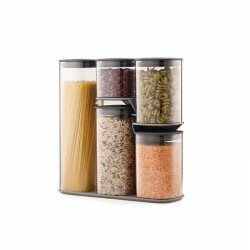 Have optimal functionality for kitchen storage in timeless design with GOODIES. 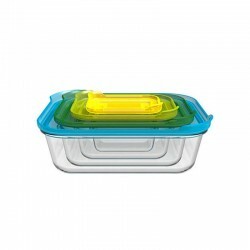 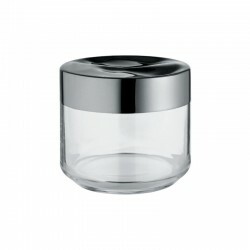 The storage jars have airtight lids free of BPA and phthalates. 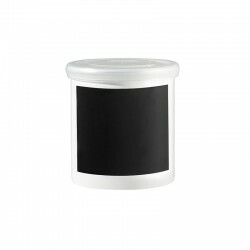 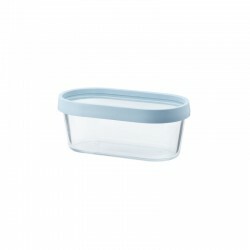 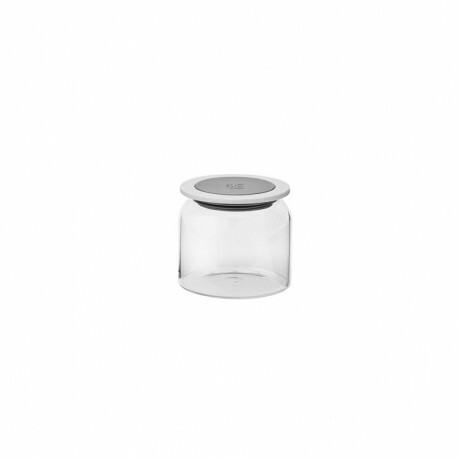 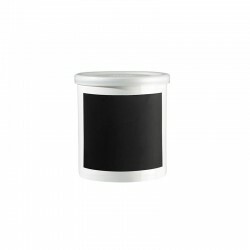 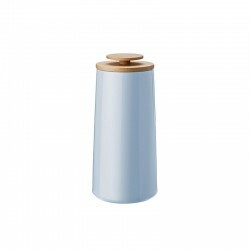 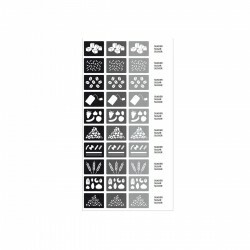 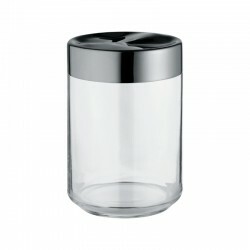 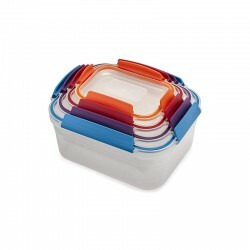 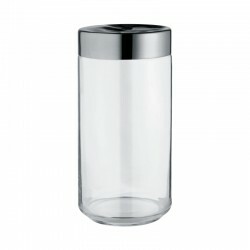 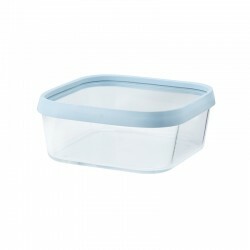 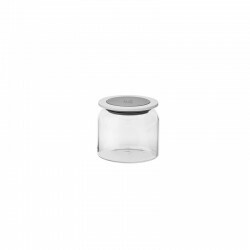 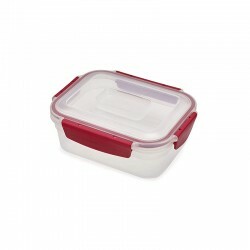 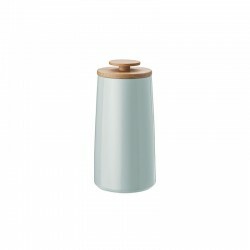 GOODIES storage jars are suitable for storing pasta, flour, grain and other consumables. 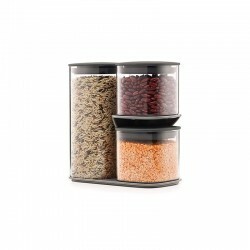 Decorative on display or left in cupboard, the three different sizes of GOODIES make your dry foods accessible. 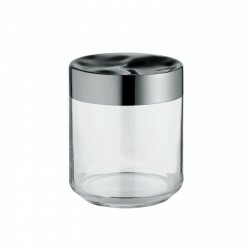 When holding the jar, you will also feel its superior grip.